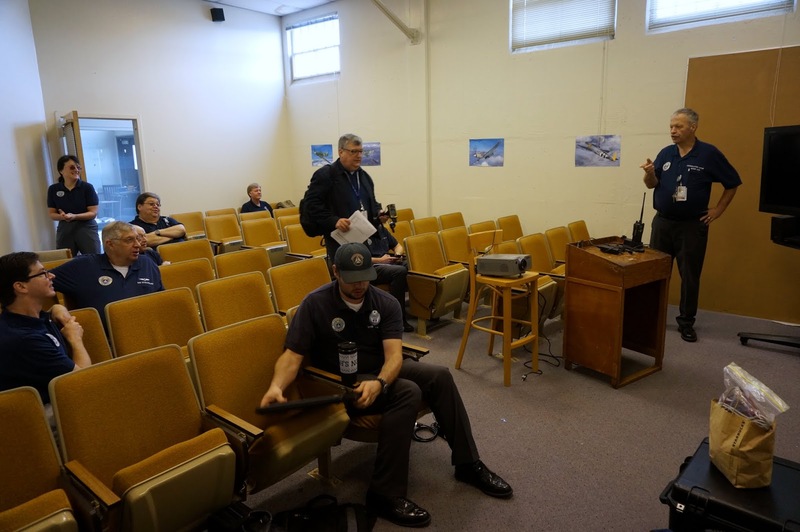 Captain Jordan Hayes, from Squadron 188, and Captain George Gadd, from Squadron 80, led an advanced communications class for Group 2 on 12 November 2016, held at Hayward airport (HWD). 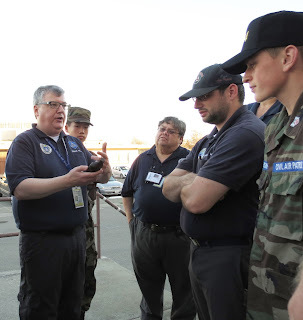 The primary focus of this class was HF radios, but we also spent some time discussing recent changes to the CAP communications regulations and general communications topics. 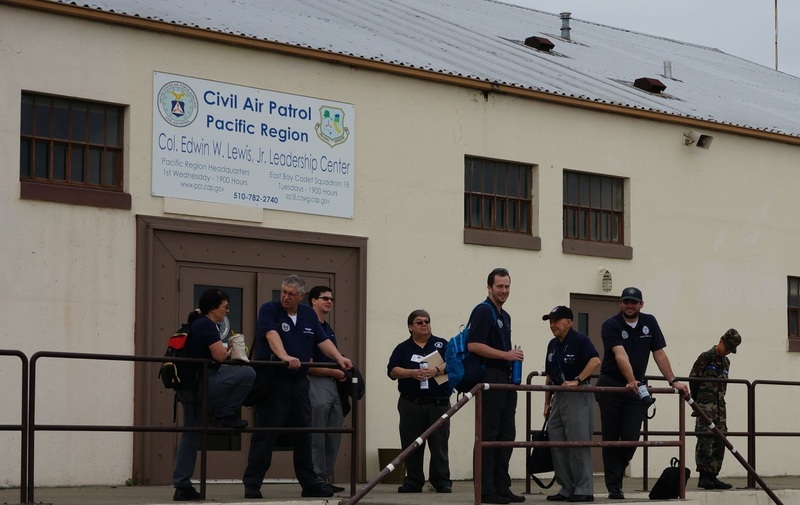 Participation was from throughout most of Group 2 and included Squadrons 188 (Oakland), 10 (Palo Alto), 13 (Watsonville), 80 (San Jose - seniors), 36 (San Jose - cadets), and 44 (Concord). 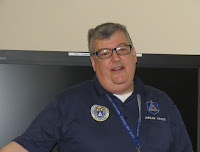 If you weren’t there, you missed a really great class, with excellent classroom instruction as well as show-and-tell with our HF and other radio and communications equipment. 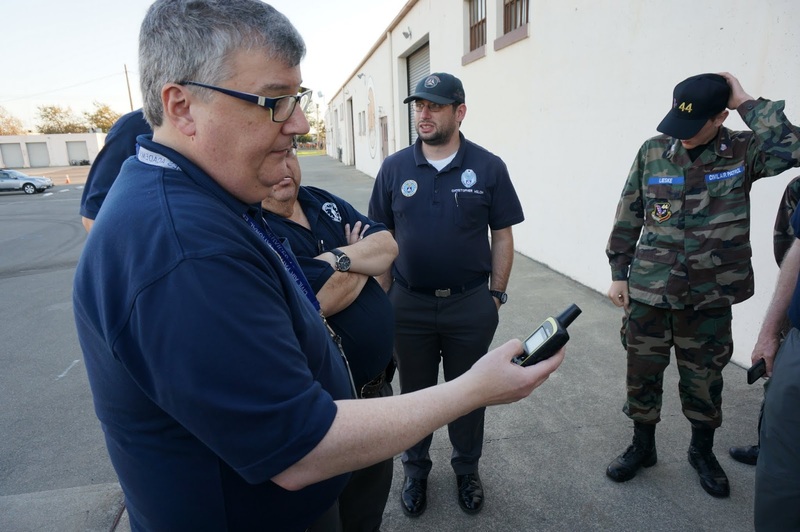 For additional training, see the learning management system for modules on generators, repeaters, relays, multi-net operations, base operations, and other topics. If you’re a Mission Observer (MO) and want some additional communications training, please see upcoming announcements for a communications-intensive advanced MO training early next year. For all of you communicators out there, please join us at Constant Watch 2017 in the spring (more info to follow). 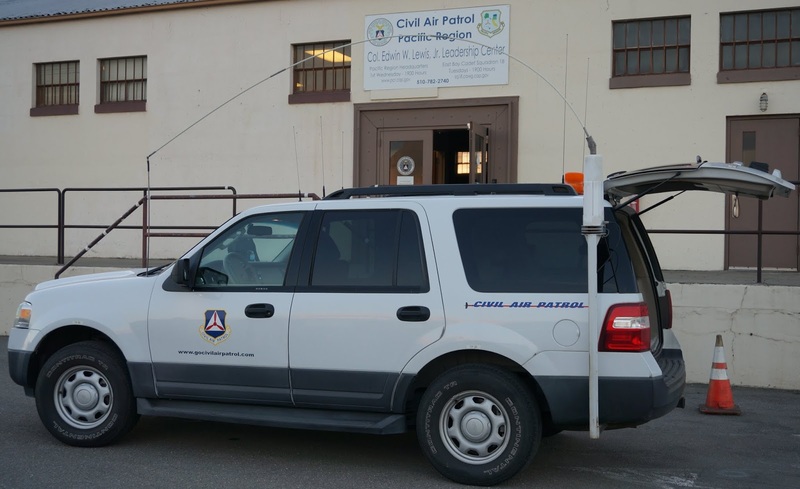 Thanks to Capts Hayes and Gadd for making this training happen and to all participants for your dedication to increasing Group 2's communications capabilities.